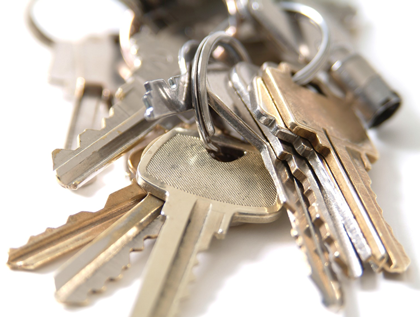 In need of an emergency locksmith in Guildford? Make Just My Lock your first port of call for all locksmith services. Who Are Just My Lock? 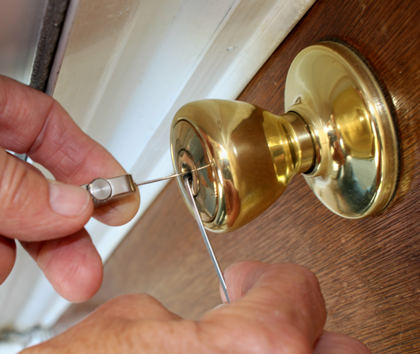 We are emergency locksmiths for Guildford & the surrounding areas. At Just My Lock we are all about safety. With home and property security becoming ever more popular we are able to offer excellent rates on alarm installations. 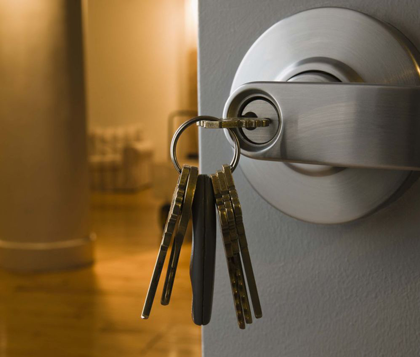 Just My Lock provide a complete service including maintenance, advice and even site surveys. As technology has evolved, installing an alarm system has become more affordable enabling both domestic and commercial consumers to benefit. An excellent deterrent and easy to use burglar alarms is the perfect solution to securing your building as they have proven cost effective with high performance levels. For further information or suggestions please get in touch !